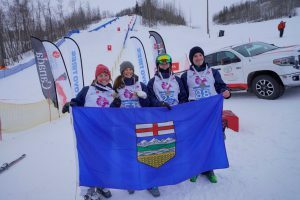 Get all your information for the 2019 AB Champs – check out our events page! Check out the results from the first TIMBER TOUR in Jasper! 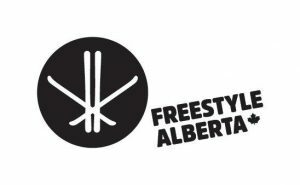 Alberta Club looking for Head Coach – taking applications now! 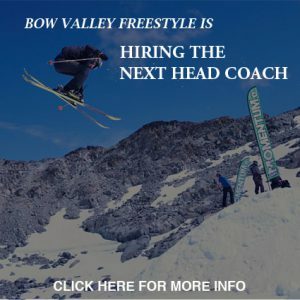 Bow Valley Freestyle Ski Club is seeking their next head coach! 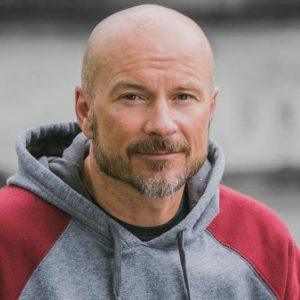 Join this up and coming team based out of Calgary/Banff. Apply now. 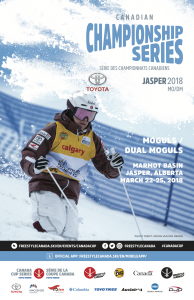 Heading up to Jasper for the Canadian Champs? Love course building? Or maybe timing? We are looking to fill all kinds of volunteer positions for this event! Check out the roles here.